This book considers 150 problems that regularly arise in building contracts and provides a detailed explanation as to their answers. It cites key parts of legal decisions as authority. 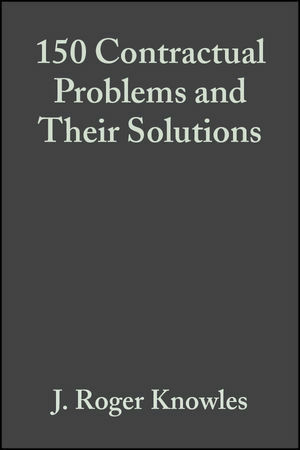 The new edition includes some 50 new problems, and revised solutions to a third of the problems to take account of recent case law.